Those who are serious about getting the best out of lifting are obsessed with 1 thing. Protein. 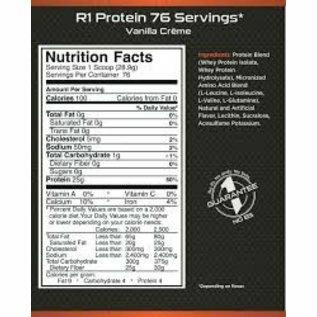 And a quick comparison of top-selling brands shows R1 PROTEIN delivers more of what we all take protein for...protein! 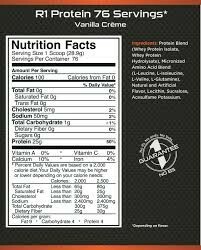 What exactly goes into better protien?